We upgraded our Solano on the components that matter the most to create our Expert level and offer the best ratio performance/price possible. It's now declined in 2 versions: Expert T or Expert. The Expert is the drop bar, road specific version of the Solano Expert. It has been specifically designed for those that look for performance and speed. The full set of components is made out of aluminum and has got the Shimano road specific Tourney A070 groupset with the dual control lever for quick shifting and braking without having to change your hand position. 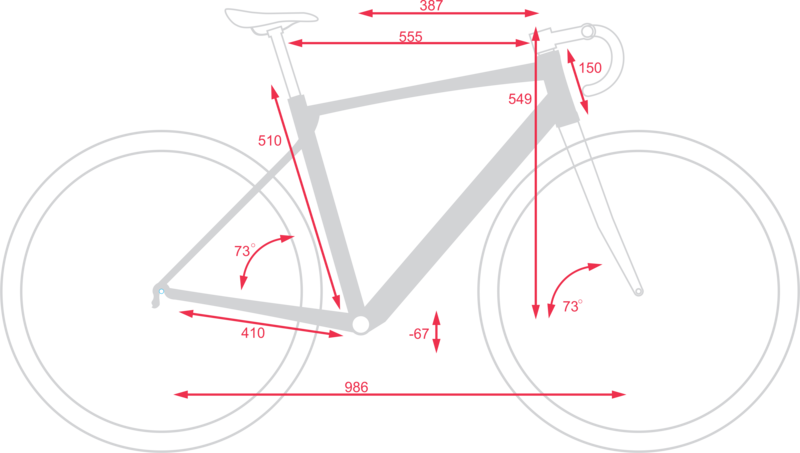 The wheels due to their rotational mass are the key components on a road bike. The Solano expert is for that matter equipped with superlight double wall mid height rims mounted on high quality Joytech hubs. It will impress by its very dynamic behavior. With a lighter bike comes more speed, the air penetration has been enhanced using an Aero shaped aluminum fork and drop bar.